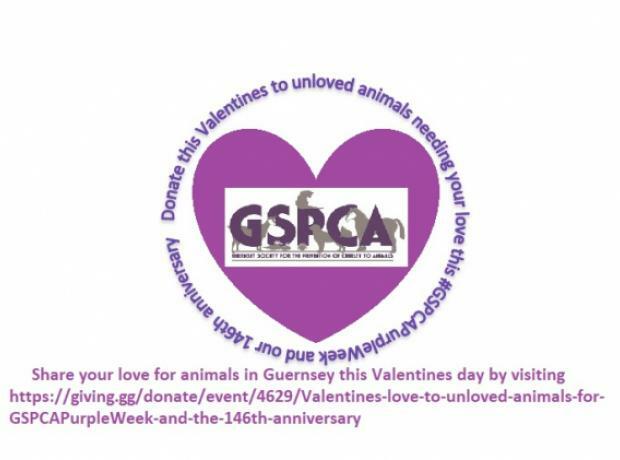 This Valentines day the GSCA celebrates 146 years since being founded, and could you help towards the 500 animals in our care? It costs nearly £2,000 a day to care for all of the animals at the Shelter and provide the 24/7 service the GSPCA provides 365 days a year. From the 5 seal pups to Harley and Ellie (two dogs that needed cancer lump removal operations) there are many animals that need your support.